Make your wedding gift the most memorable of all with this ultimate guide to giving. 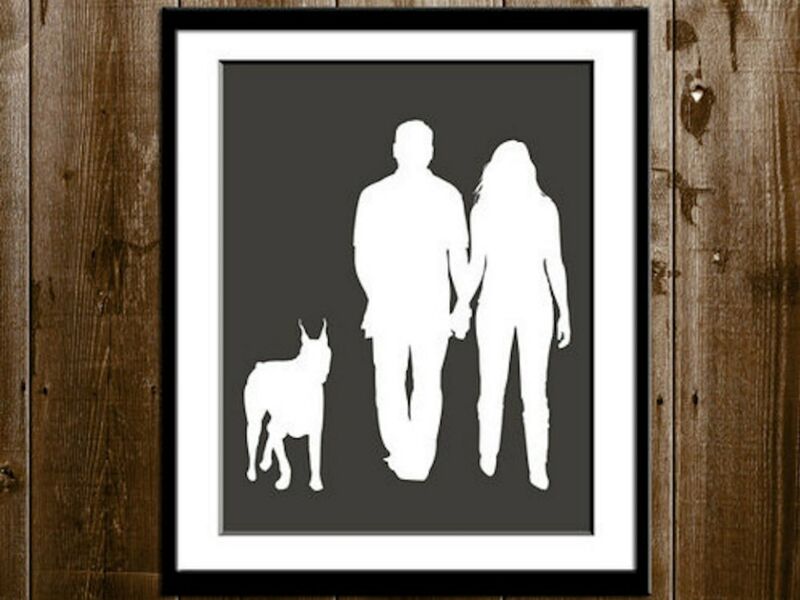 Pet lovers will adore this simple and sweet custom-made silhouette portrait. The 8 by 10 piece of art is a wonderful, personalized gift that will surely be the most unique at the wedding. 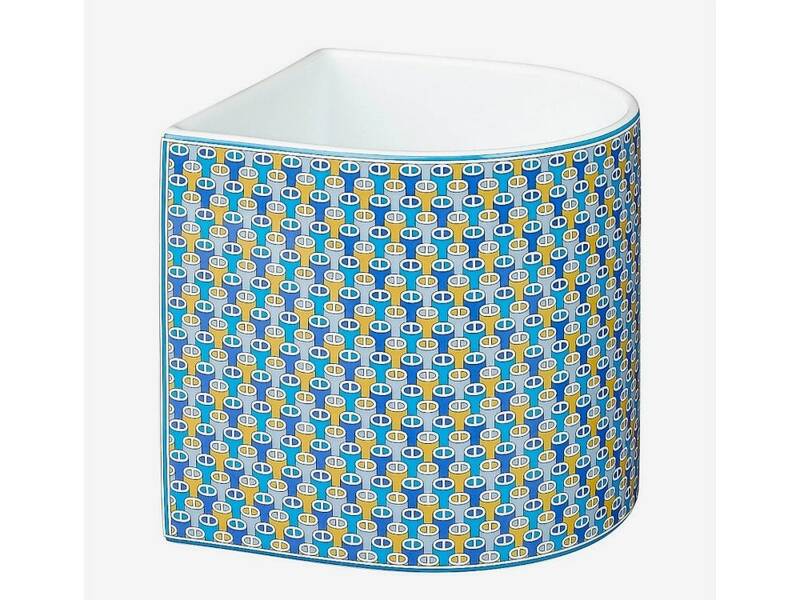 This smaller model of Hermés’ gorgeous porcelain vase includes an eye-catching pattern in blues and yellows. 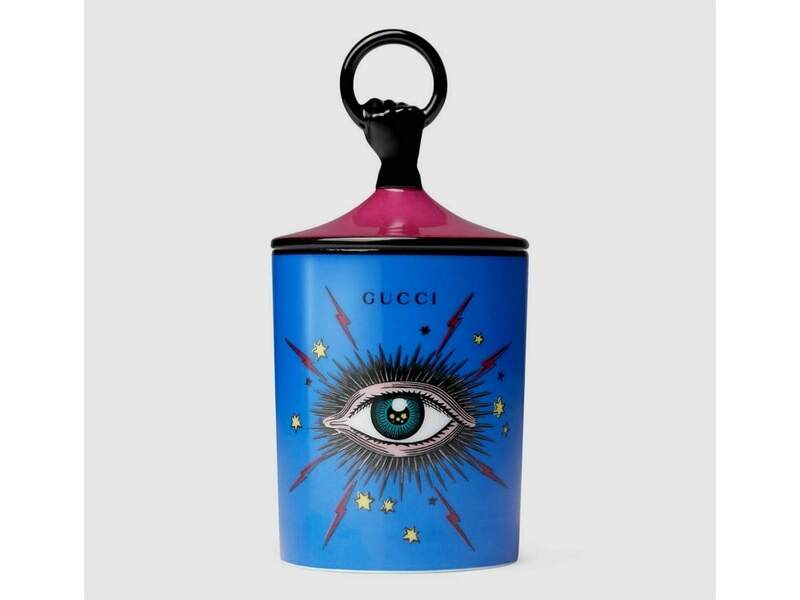 This truly one-of-a-kind candle has a Star Eye aesthetic and made with porcelain. After the 68 hours the candle can burn through, it can be used as a decorative piece or container. 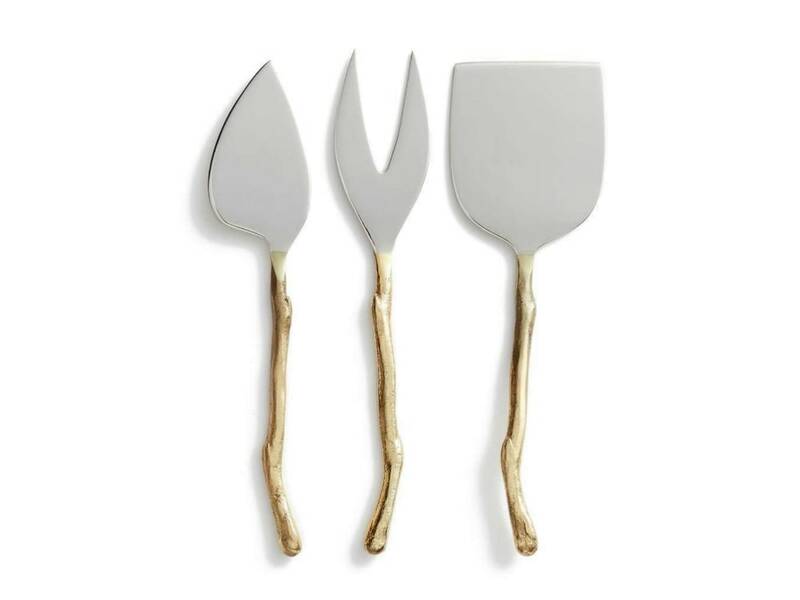 For the couple who adores entertaining, these rustic yet elegant cheese knives are in the shape of twigs with gold handles. 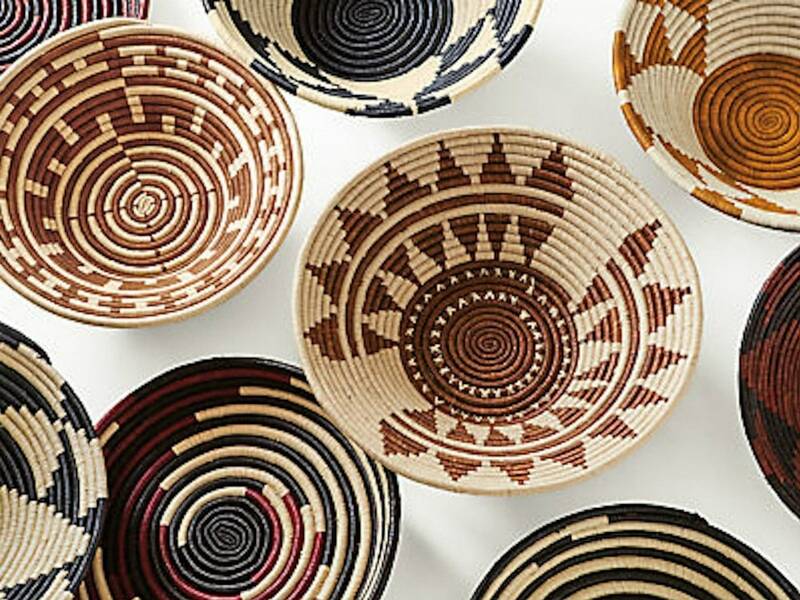 This gorgeous tribal-print tray is hand-woven in Uganda through the Blessing Basket Project and made from raffia palms and banana leaf stalks. Newlyweds can host a fancy tea with this bright and cheery two-tiered cake stand. Butterflies and other florals create a vintage-style feel. 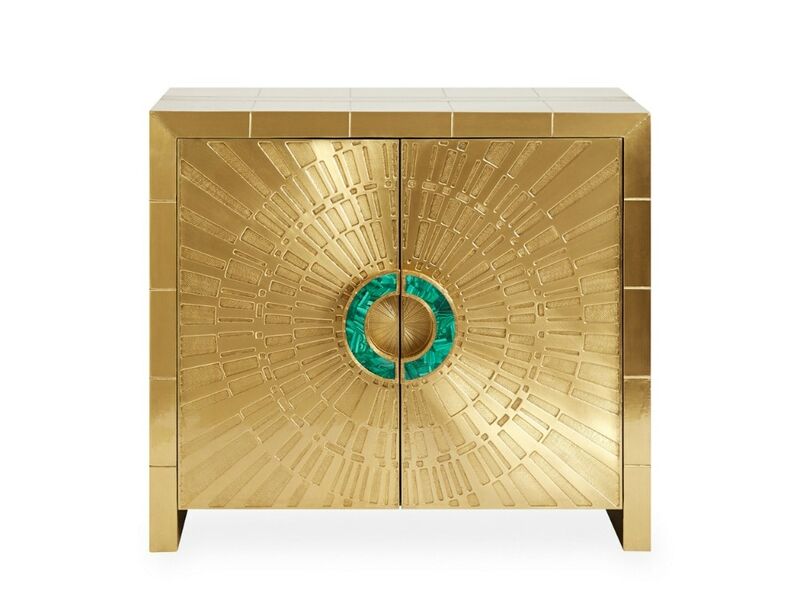 This conversation piece with a minimalist, modernist style is bold and fun. Newlyweds will adore the jewelry-like quality of this true original. 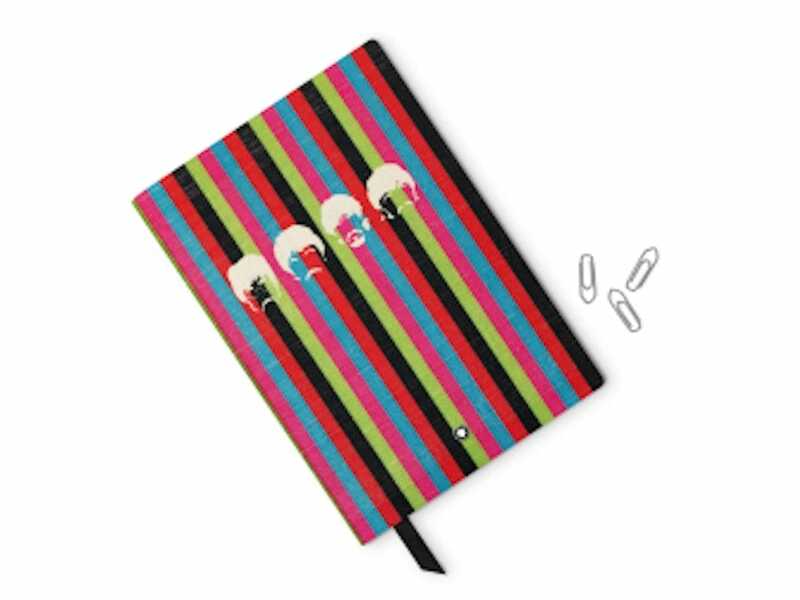 A good quality notebook is always a wonderful addition to any household. This lovely Montblanc one has a colorful cover, starring the original boy band. 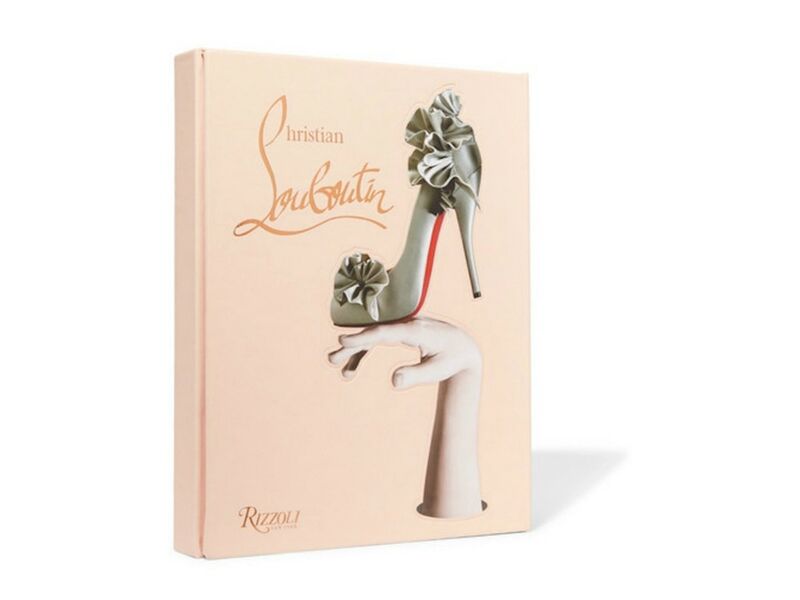 The perfect addition to any shoe-lover’s coffee table, this 300+ page volume includes photography, personal details and contributions from individuals like John Malkovich and Eric Reinhardt. 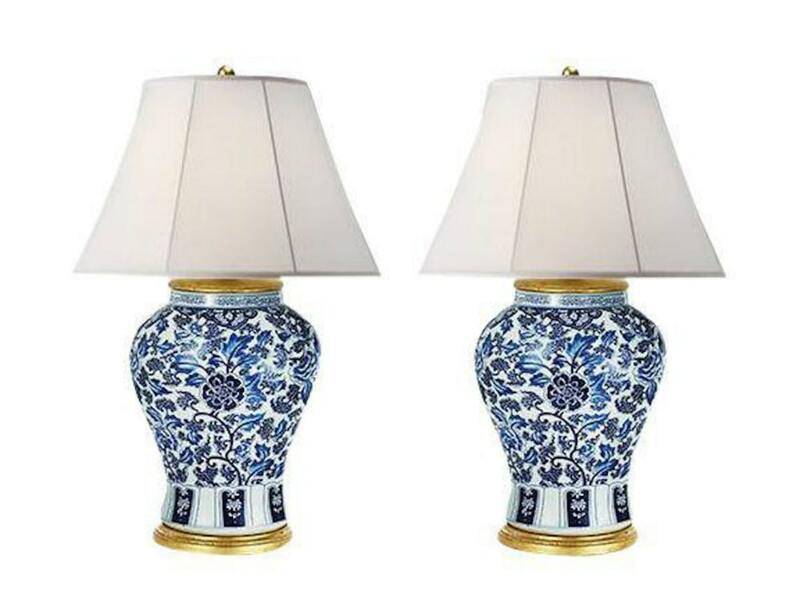 These brand-new vintage-style lamps by Ralph Lauren are the perfect shade of blue and pure white to match with lots of different living room sets. 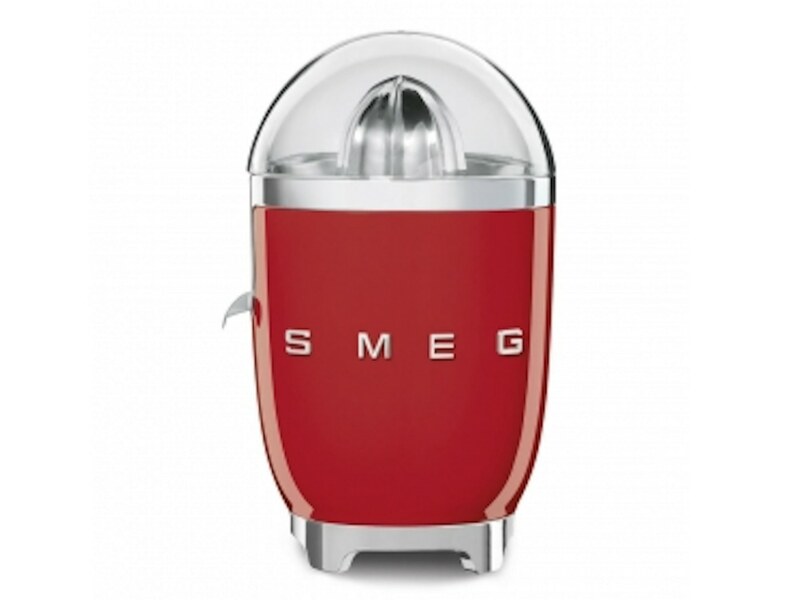 Health-conscious couples will be thankful for this retro-style juicer. The juicer comes with a universal stainless steel strainer and anti-drip stainless steel spout. 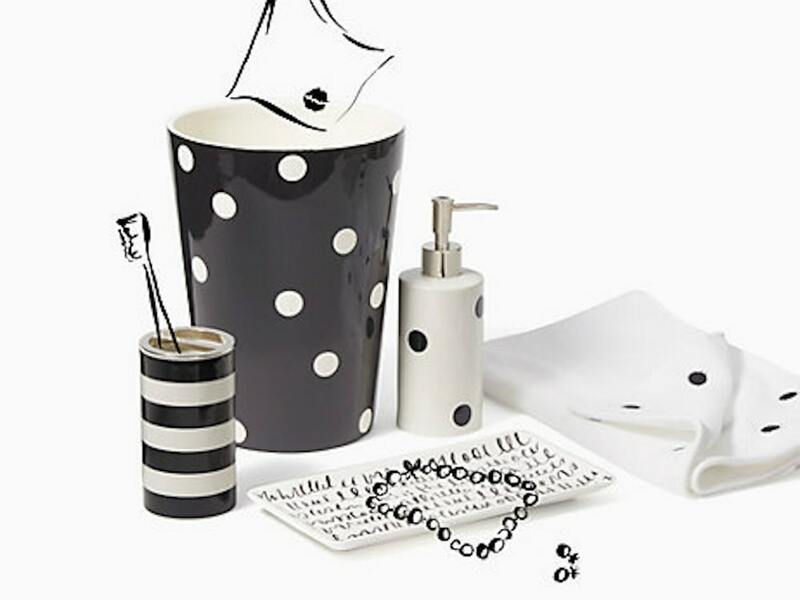 This whimsical bathroom set includes a soap dispenser, toothbrush holder, wastebasket, hand towel and tray. This carry-on is slightly normal than a typical carry-on bag and comes with a lifetime guarantee. 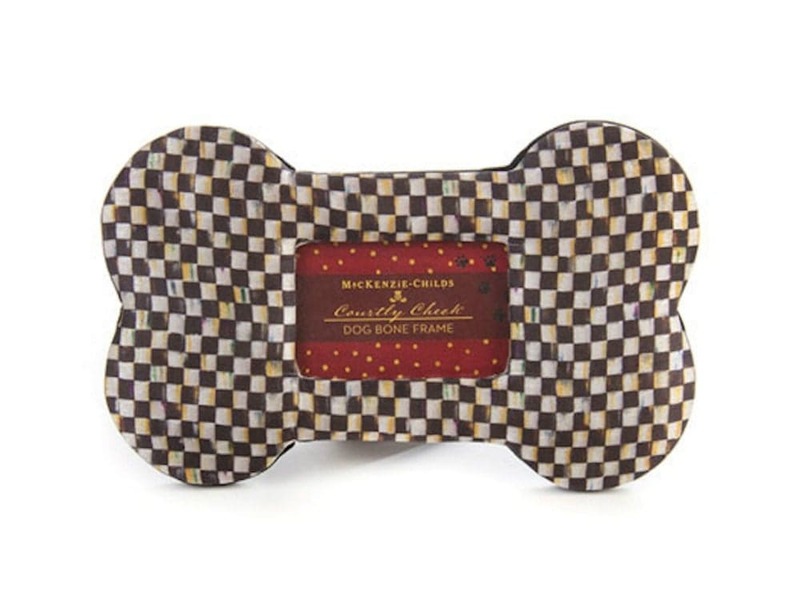 Buy two for a matching set perfect for jet-setting couples. 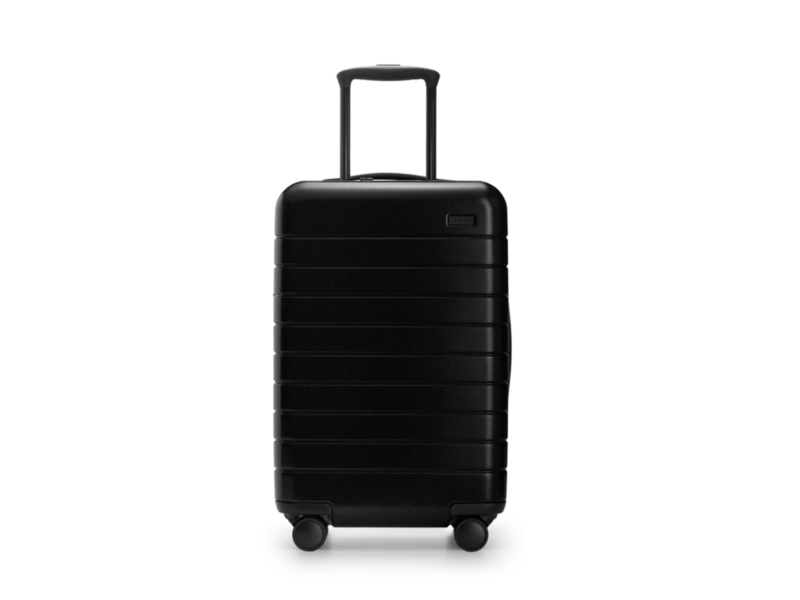 Best of all, this luggage comes with a portable charger inside—no more rushing to airport charging stations. Cozy nights in aren’t complete without this lambs’ wool throw. 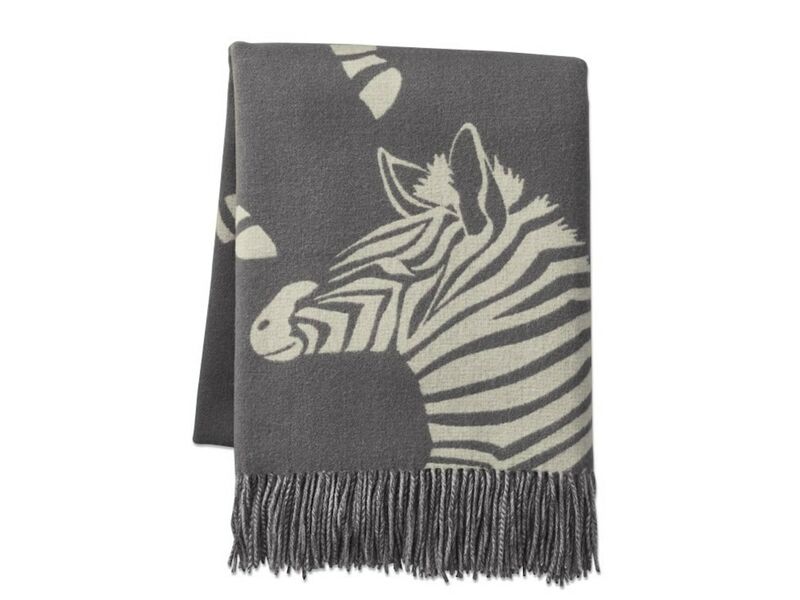 With twill woven on a jacquard loom to make beautiful zebra designs, this luxurious blanket is the perfect accent to any home.